A quick view of the most influential metrics in North Richland Hills. 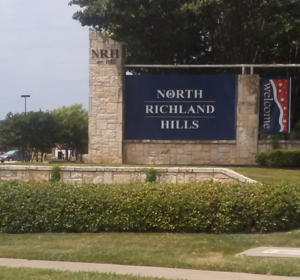 North Richland Hills is a city inside Tarrant County, Texas, United States, and a mid-to-high end suburb of Fort Worth. The population was 63,343 at the 2010 census, making it the third largest city in Tarrant County. 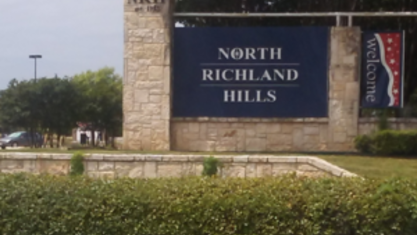 In 2006, North Richland Hills was selected as one of the "Top 100 Best Places to live in America" according to Money magazine and in 2016, the Dallas Morning News ranked North Richland Hills #9 on its list of best Dallas-Fort Worth neighborhoods. Major streets and highways include FM 1938 (Davis Boulevard), Mid Cities Boulevard, Bedford-Euless Road, Interstate Highway 820, North Tarrant Parkway, FM 3029 (Precinct Line Road) and TX SH 26. It is home to the Birdville Independent School District and the northern portion is served by Keller ISD. View our selection of available properties in the North Richland Hills area. Check out the latest demographic information available for North Richland Hills. Get to know North Richland Hills better with our featured images and videos. Learn more about schools near North Richland Hills complete with ratings and contact information. Browse through the top rated businesses in the most popular categories North Richland Hills has to offer.